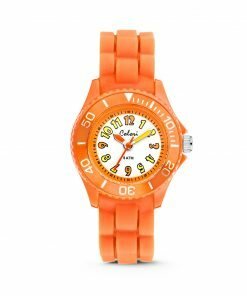 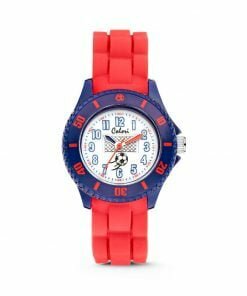 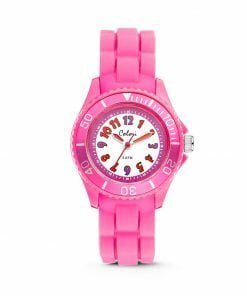 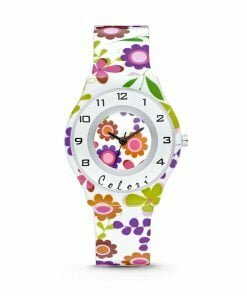 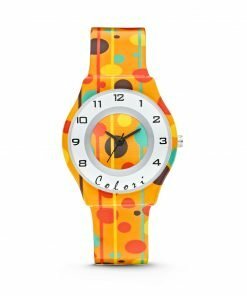 Colori Happy Time Blue – 5-CLK107 This watch has a trendy print in multi color. 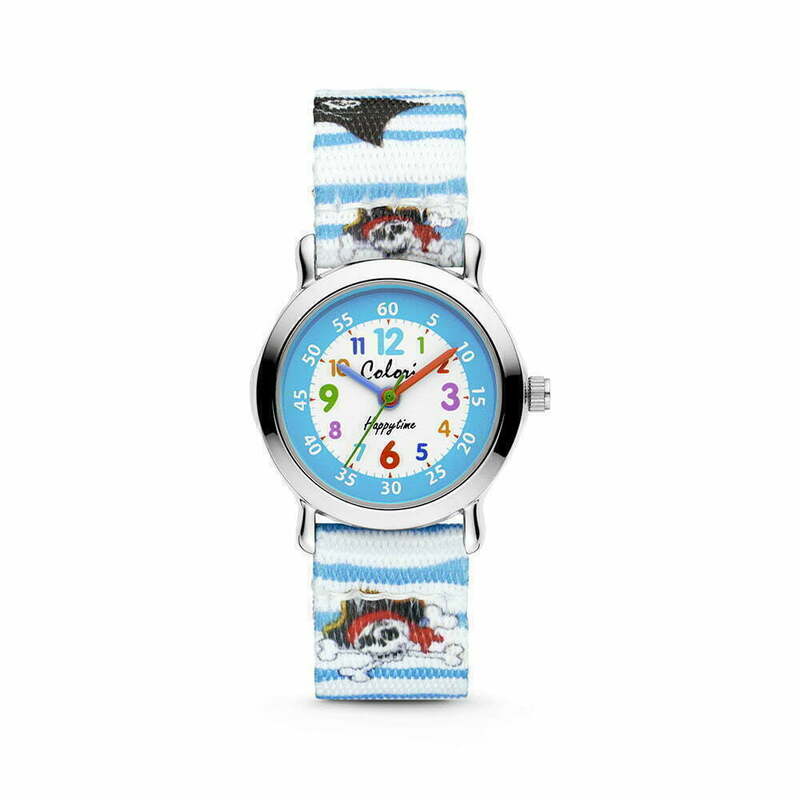 The nato strap is comfortable to wear and is suitable for every child. 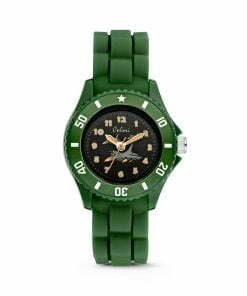 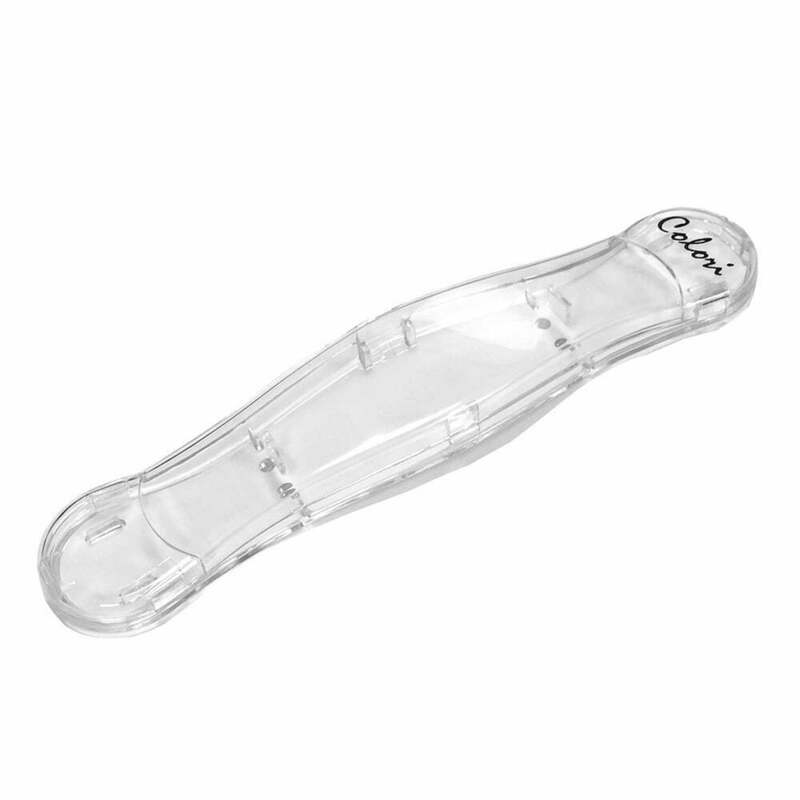 The case is 27 mm and the water resistance is 3 ATM. 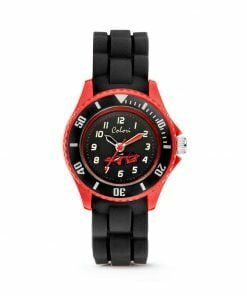 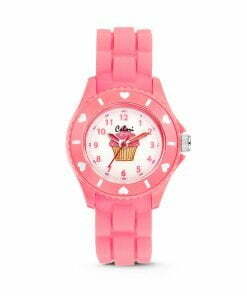 Complete your kids outfit with the Happy Time watch!